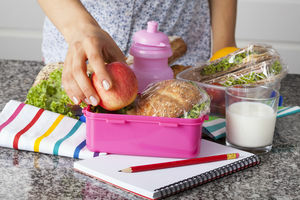 Packing a different healthy lunch for a child in daycare or preschool can be challenging and monotonous at the same time. Here you'll get new ideas for the tired sack lunch. 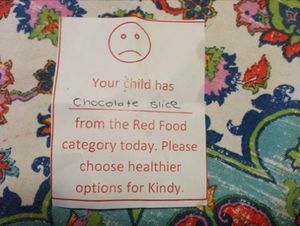 A mom of a 3-year-old receieved a scolding note for packing a slice of birthday cake in her daughter's lunch. 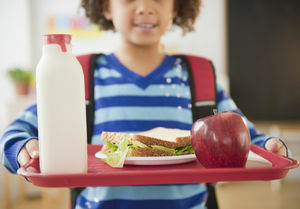 Your mom mission this school year: Pack nutritious lunches for your child every single day. Our healthy sandwich selects will get you on your way. Make school lunches healthy and fun with these easy brown bag lunch ideas. 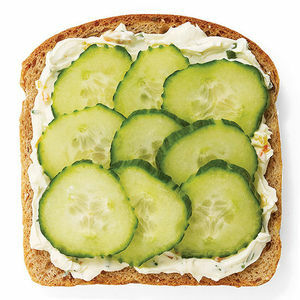 Transform classic lunches, from tuna to PB&J to turkey and cheese, into healthier recipes. 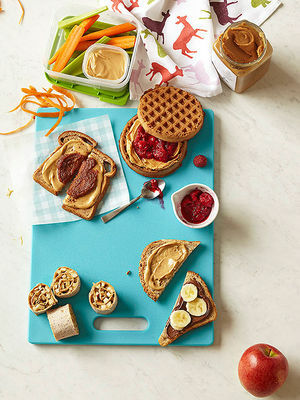 Kids will also love the healthy snack ideas that will keep them full throughout the day. One size doesn't fit all when it comes to school lunch. 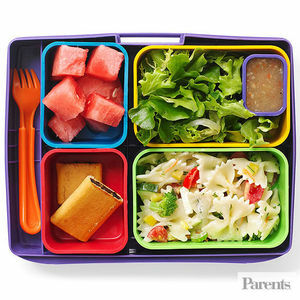 Find out how to pack healthy lunches your toddler or preschooler will eat up! Let's face it: Your kid probably has school-day favorites that you pack over and over again (snore!). To shake things up, we've supplied you with easy twists on popular noontime fare plus sides and snacks that you might have never considered. Follow our plan for an easy A. Changes may be coming to school cafeterias. Here's what to expect. Want Your Kids To Eat More Lunch? Pack LESS! 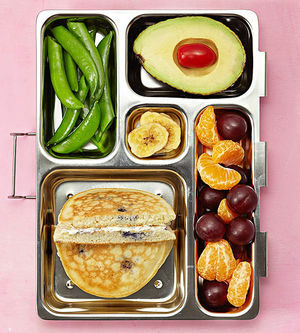 It sounds counter-intuitive, but packing LESS food in lunch boxes may encourage your kids to eat MORE! Here's why. School Lunches are Healthier Now--But Are Kids Eating Them? A new study, published online in the journal of Public Health Reports, found that although children put more fruits and vegetables on their trays, they didn't actually eat them.